US only. Works best on desktop. If you are not logged in to Netflix, you will be prompted to log in. Inspired by Cage Your Queue. Background from here. 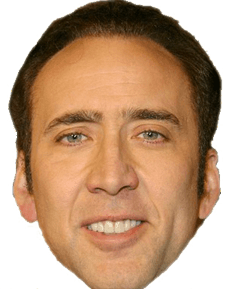 This site is not affiliated with Netflix, nor with Nicolas Cage, but that would be awesome.